Here’s a fun little two track EP to get you through the week and onto the next weekend. 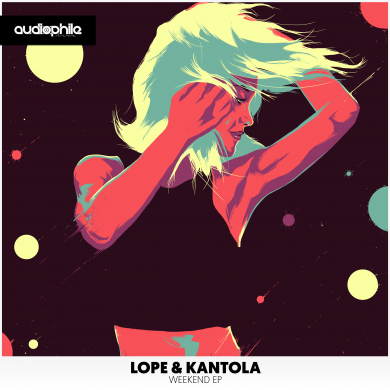 Apparently the producers Lope & Kantola are actually two Finnish dads with extensive backgrounds in trance, judging by these two beauties below I had no idea. I was actually going to share this on Friday, but I was having too much fun actually enjoying my weekend so I had to hold off. Buy/stream/whatever you want yourself a copy of either track or even both here!